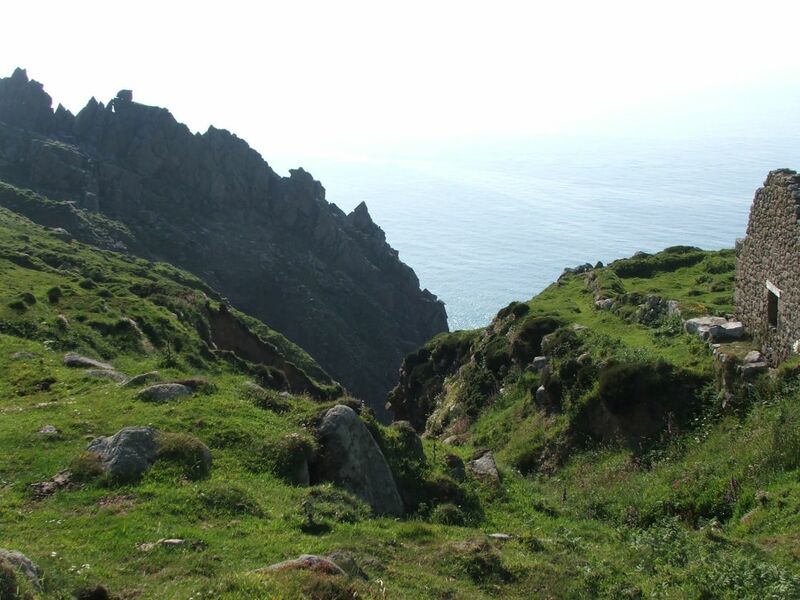 Een kennismaking met het meest afwisselende en spectaculaire landschap in het graafschap. 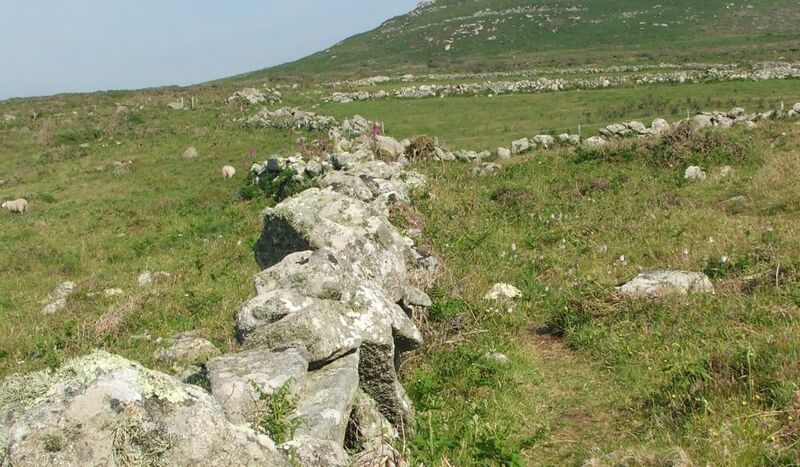 Van gewelfde kliffen, kiezelstranden en gouden zand tot weidse moors en boulevards, u vindt het hier allemaal. 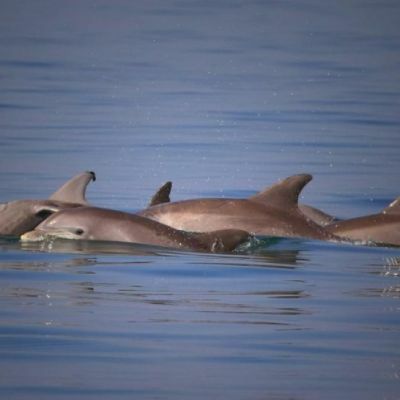 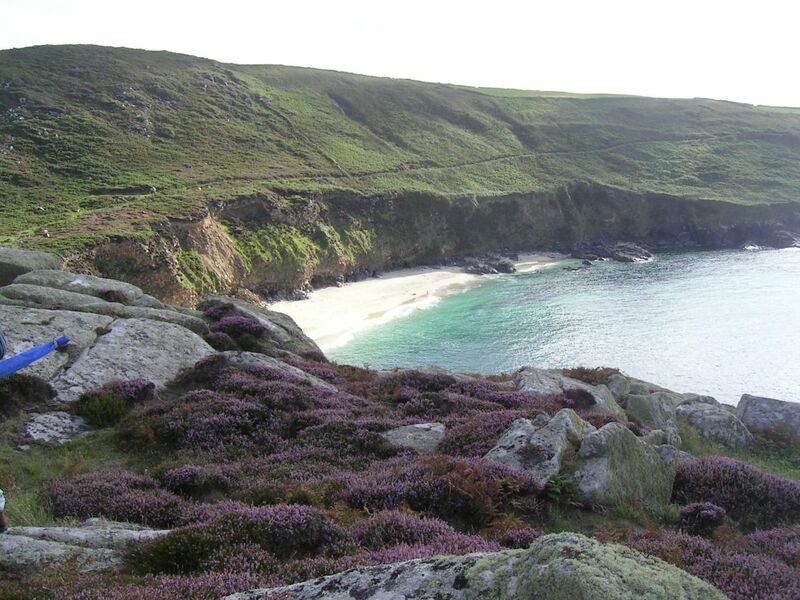 U kunt onderweg zowel in zee uitstekende rotsformaties, landtongen en kliffen als gouden stranden verwachten, terwijl u op dit deels heerlijk afgelegen kustpad wordt begeleid door de geur van wilde bloemen en de woeste zee. 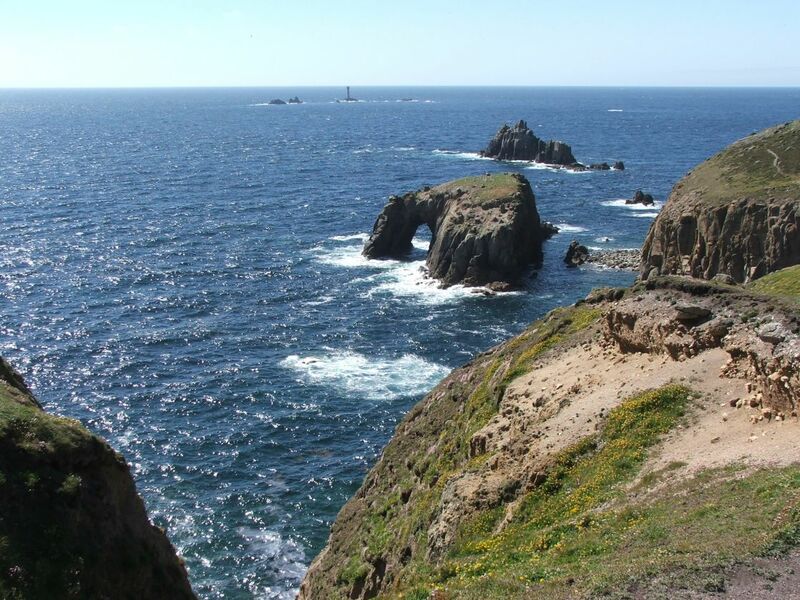 Het contrast tussen de ruige noordkust en de liefelijke kiezelstranden van de zuidkust en hoge serpentinietkliffen van de Lizard zorgt voor een heerlijke wandeling door een fantastische omgeving. 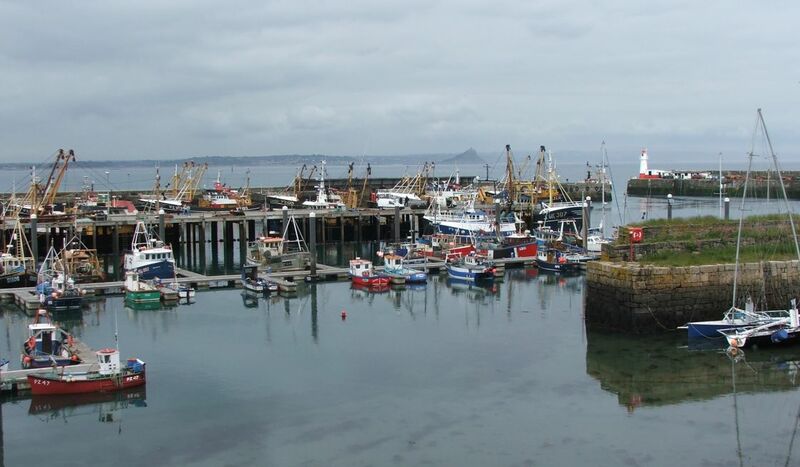 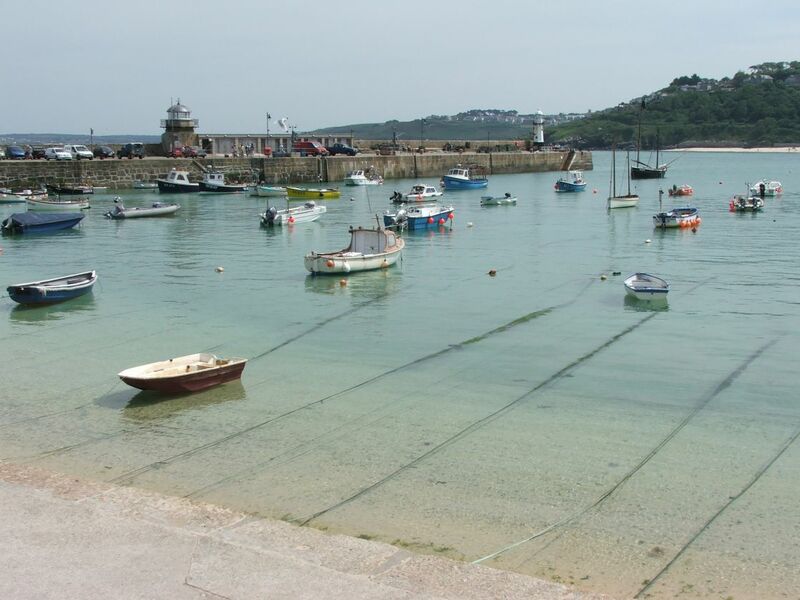 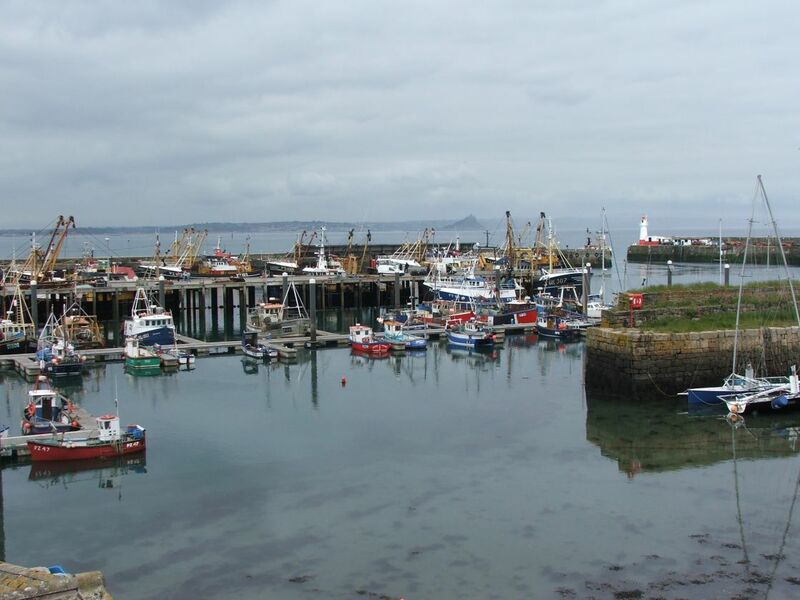 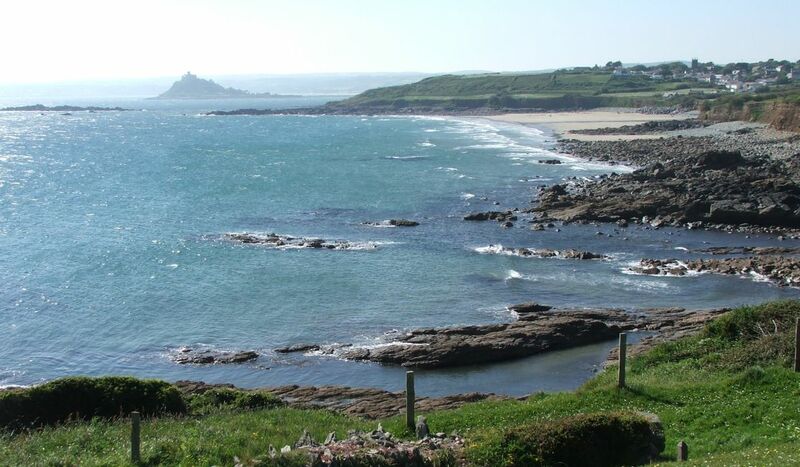 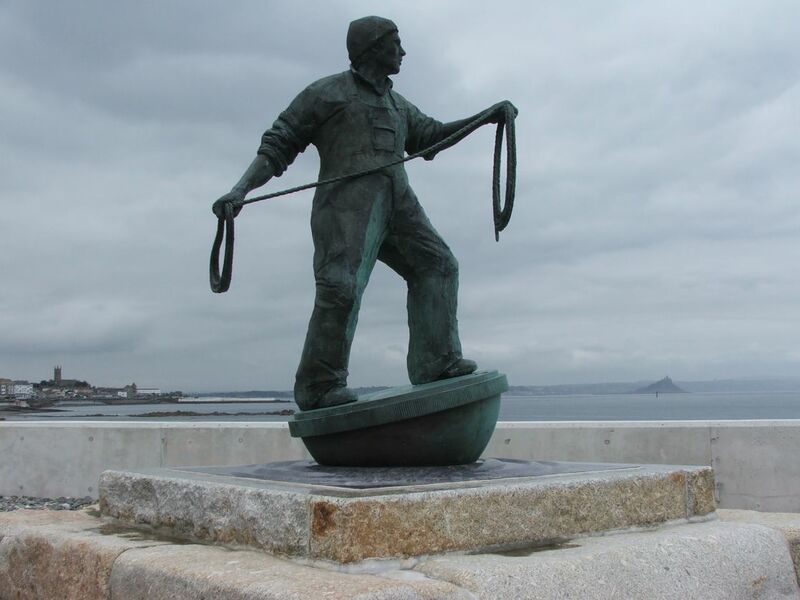 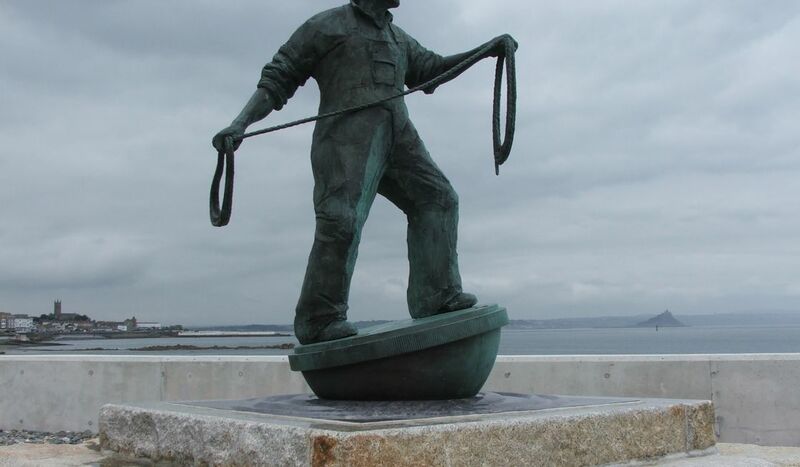 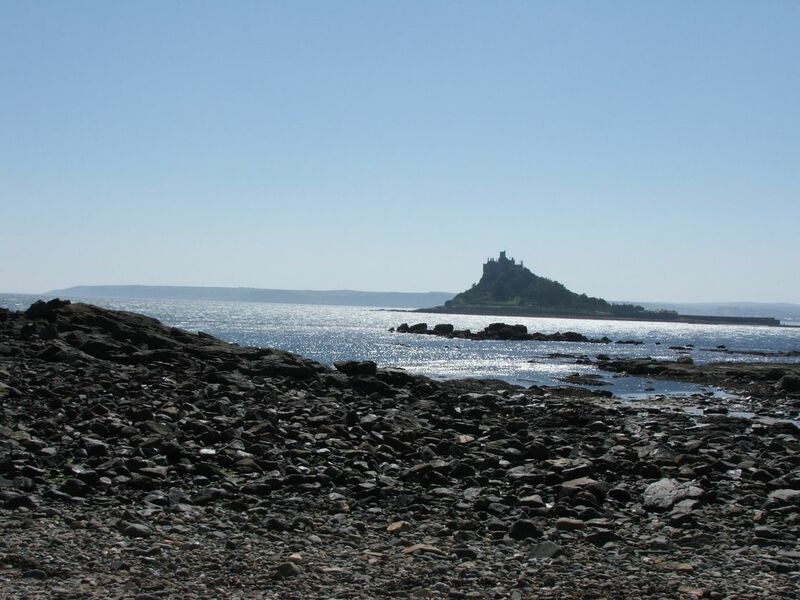 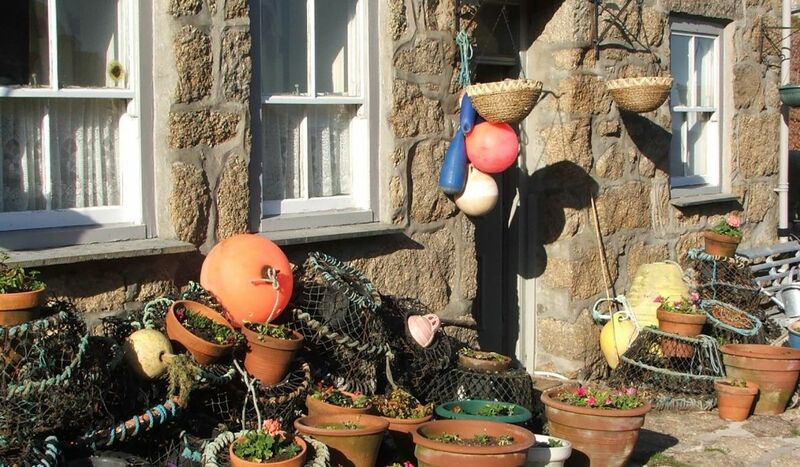 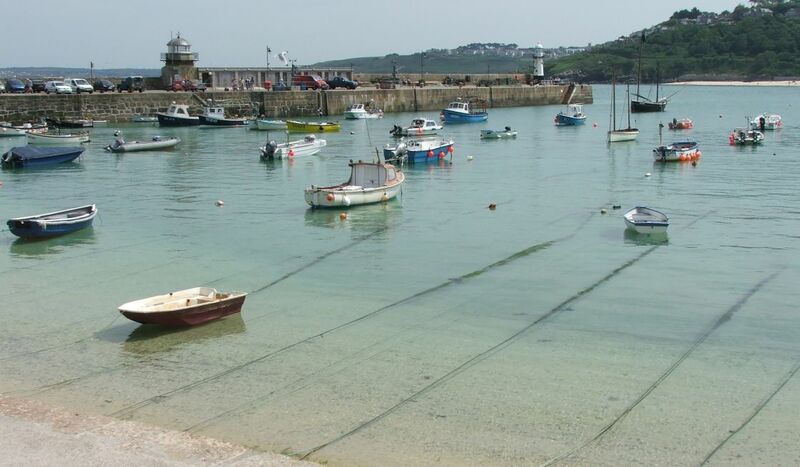 Along the promenades and waterfronts of Penzance, Newlyn and Mousehole, this walk takes you by the developed harbour and market towns on Mounts Bay, a stark contrast to the natural landscapes of the previous days. 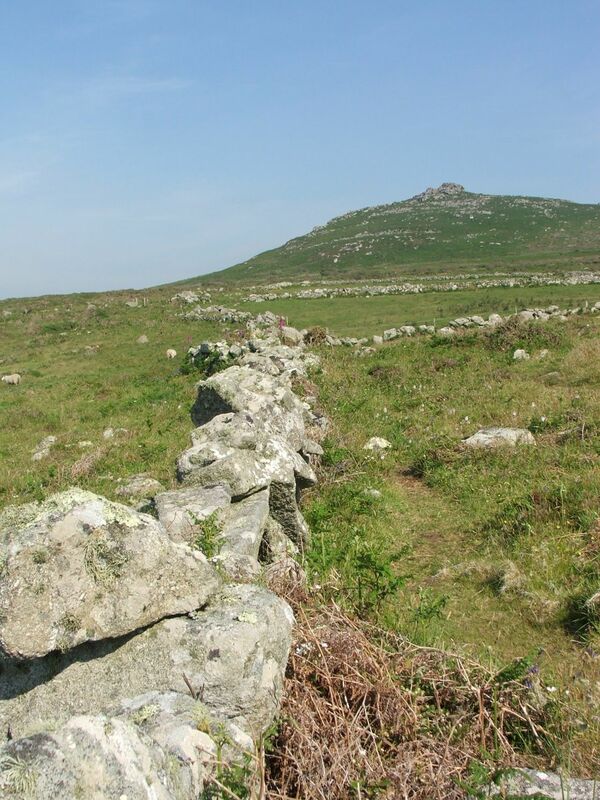 Moderate with some difficult sections towards the end. 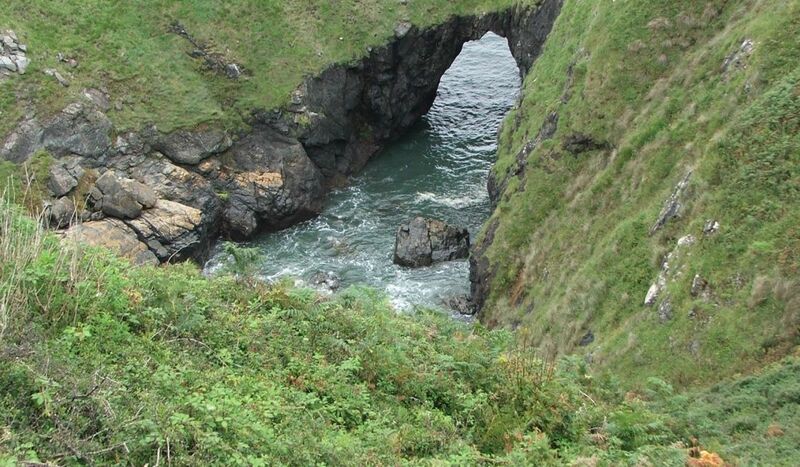 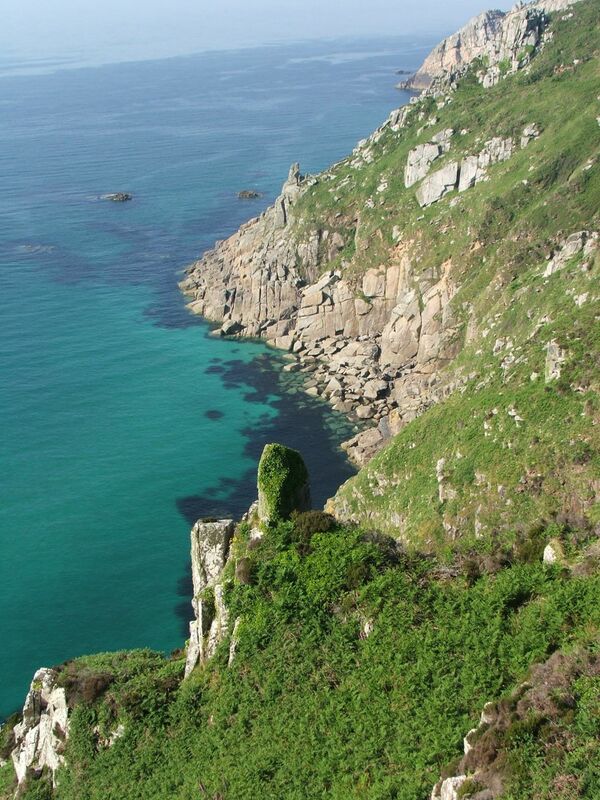 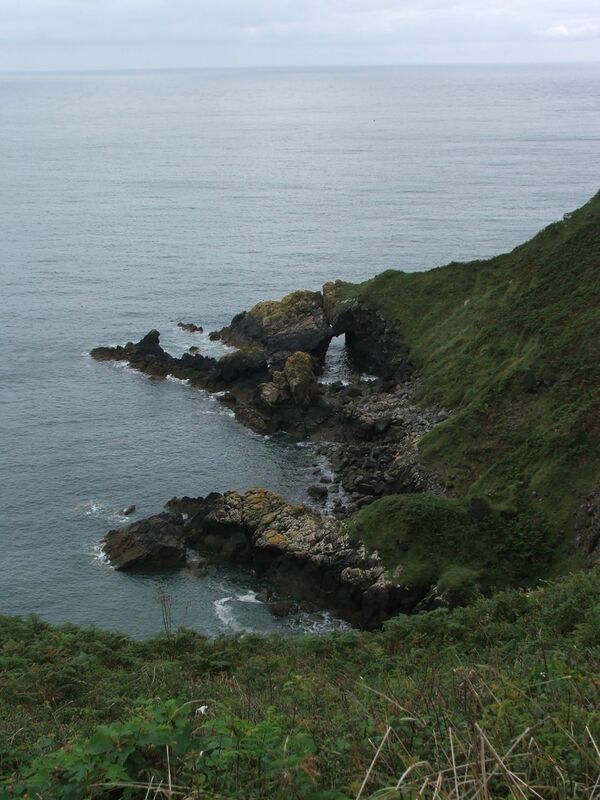 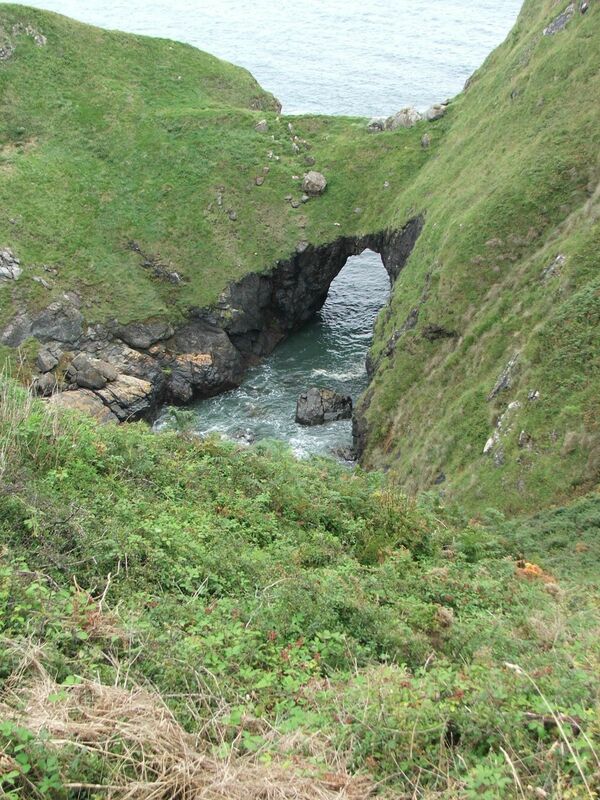 There are only a few steep climbs but sections of the coast path are often slippery and require caution. 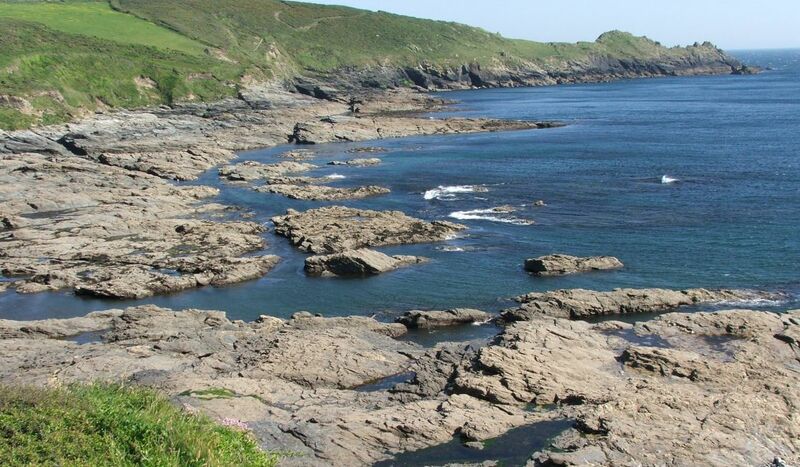 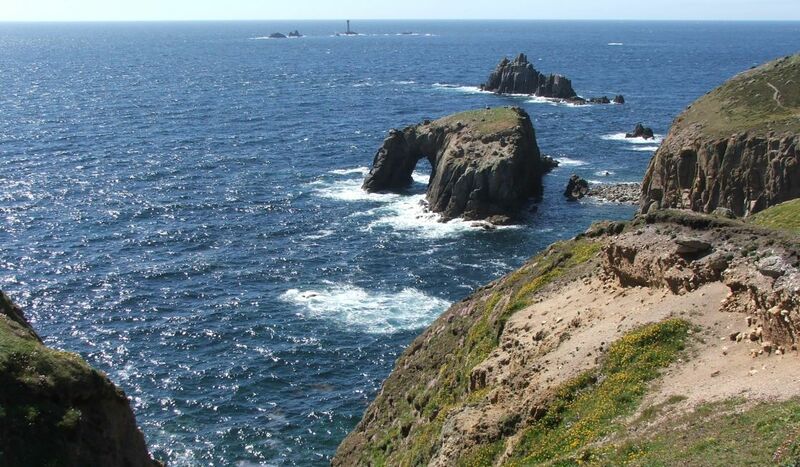 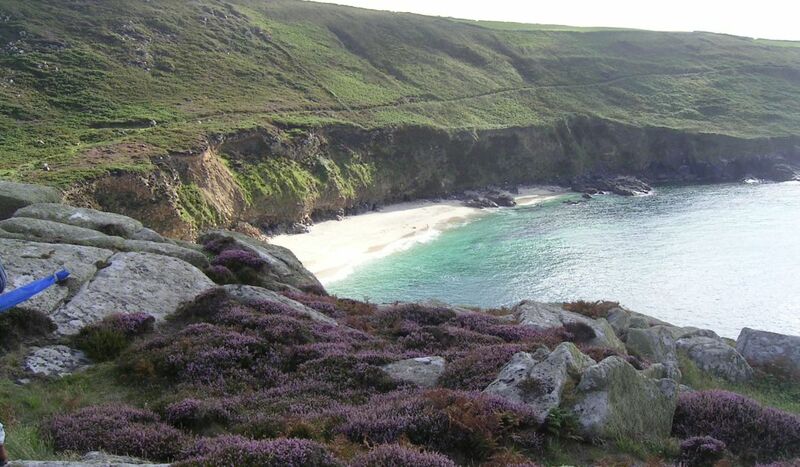 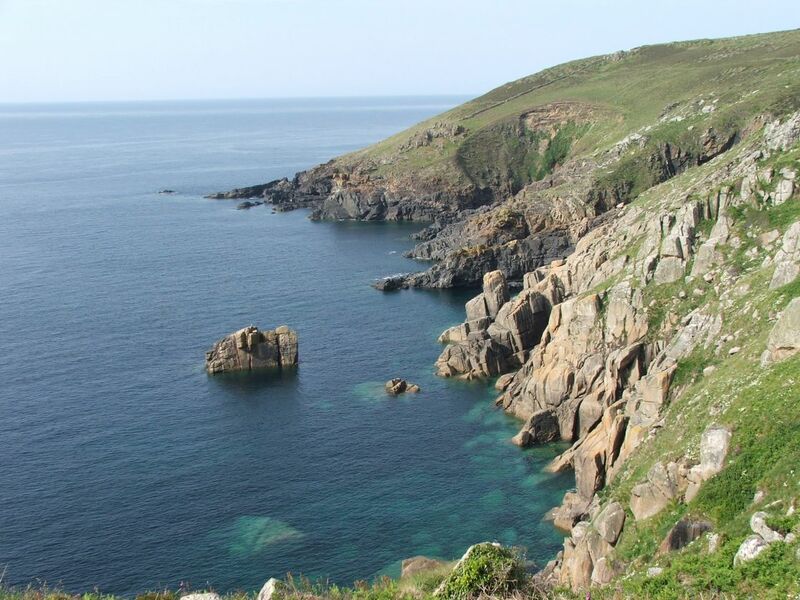 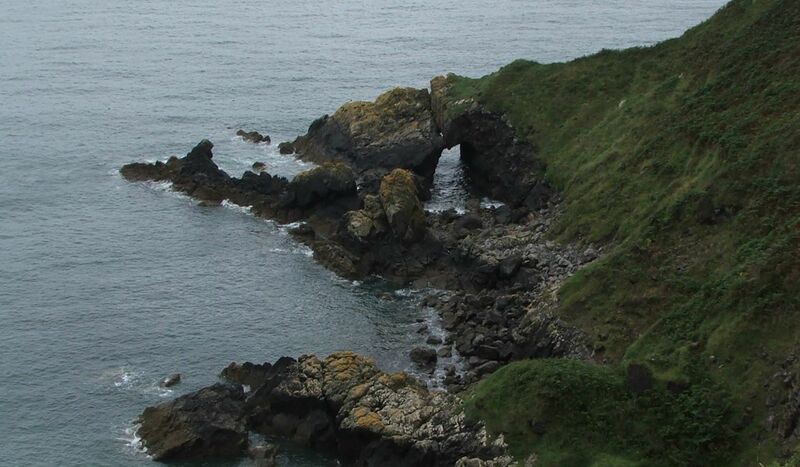 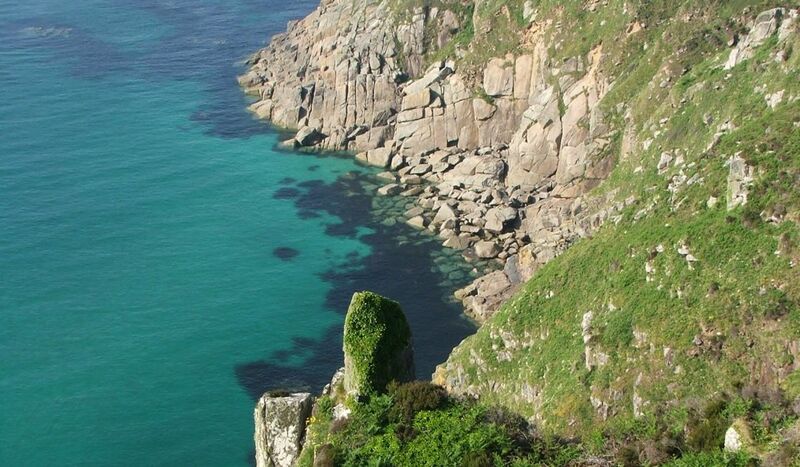 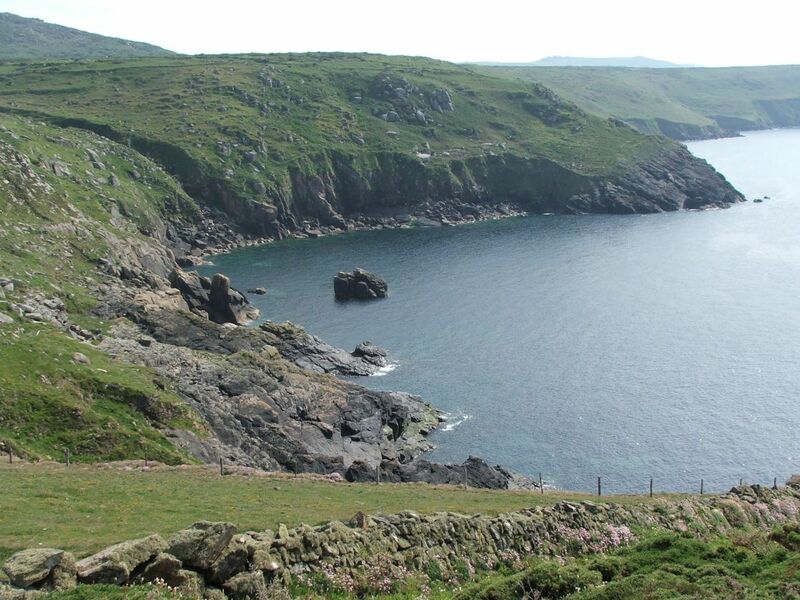 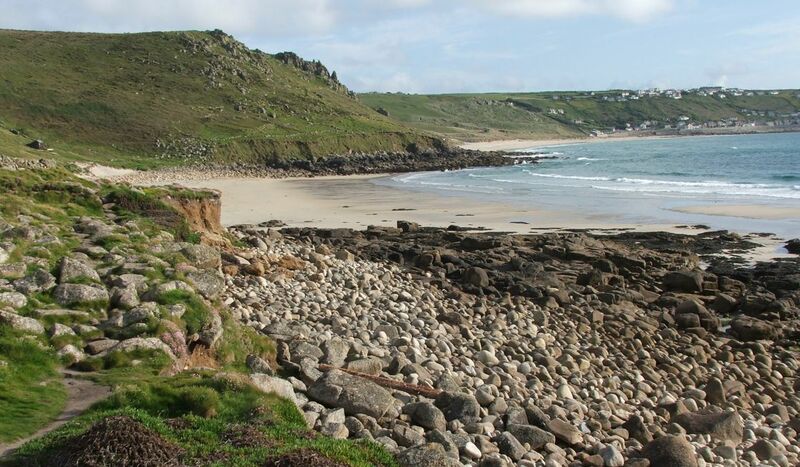 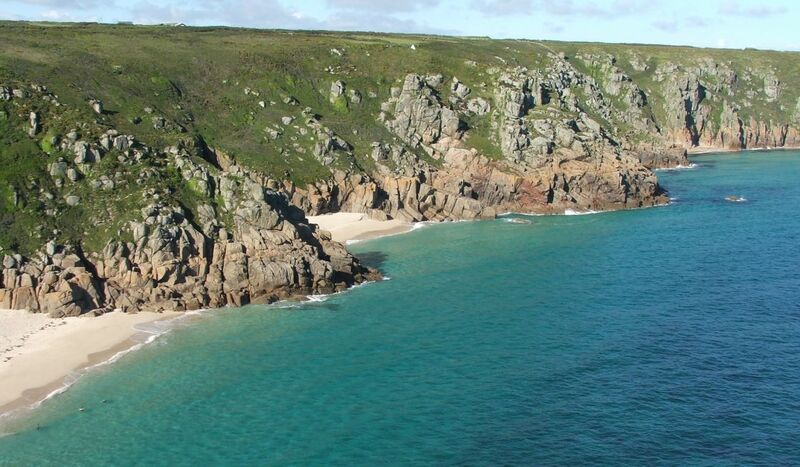 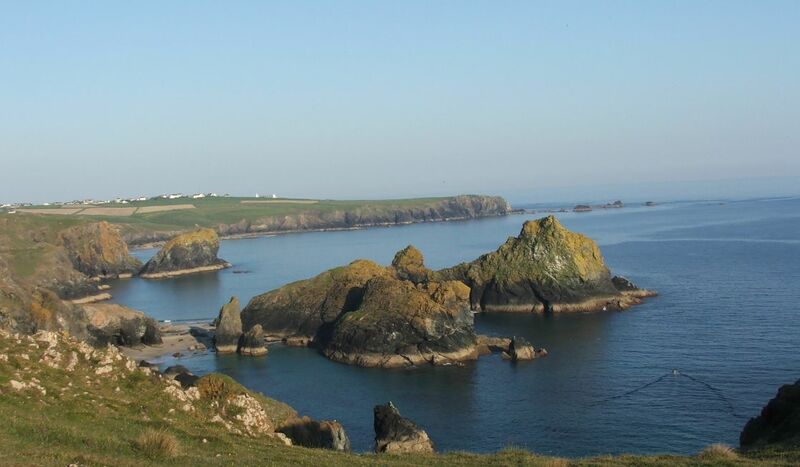 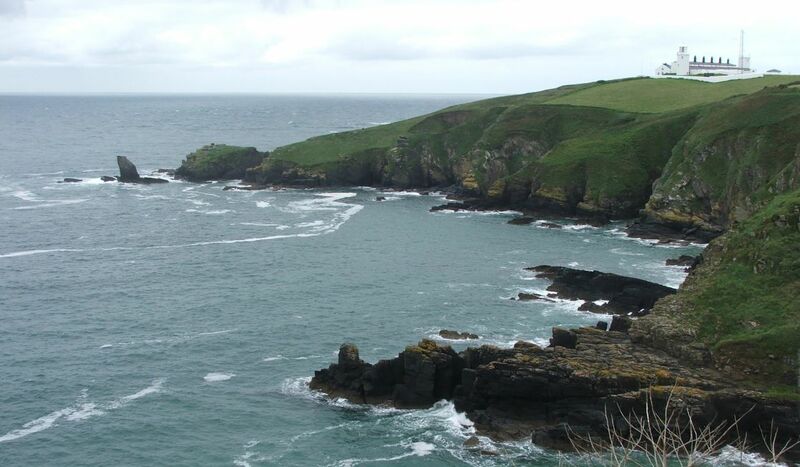 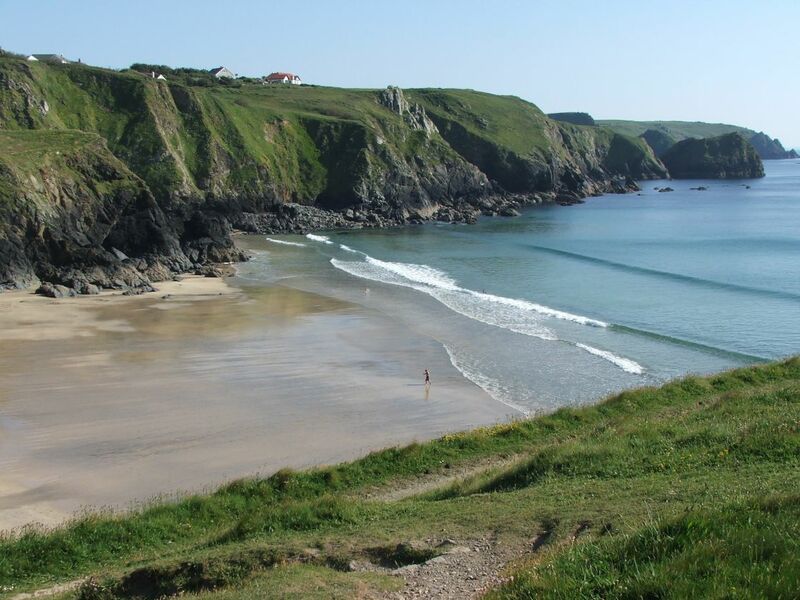 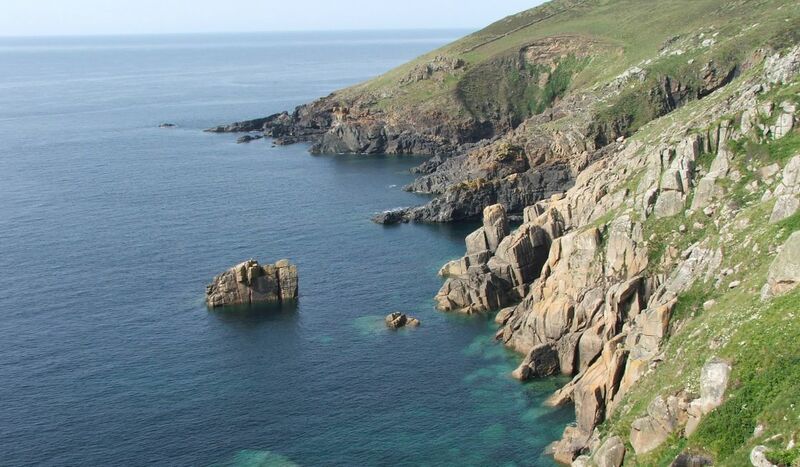 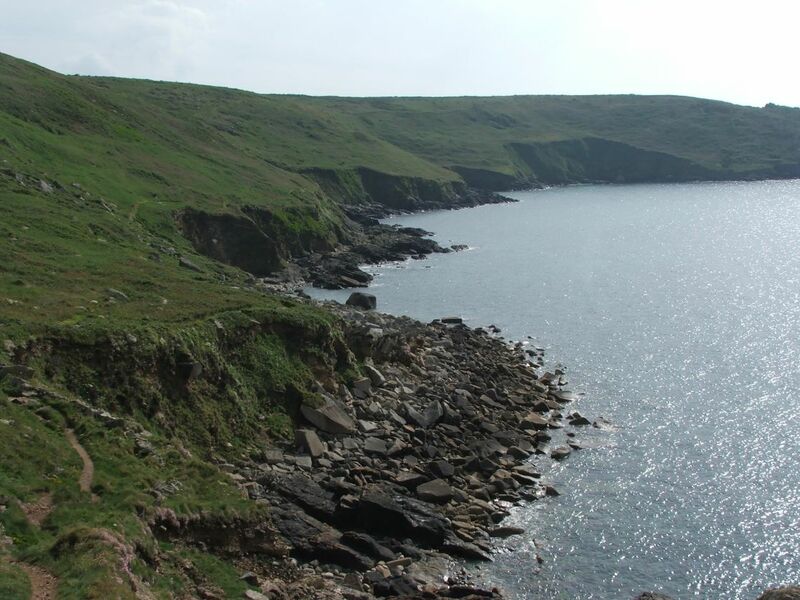 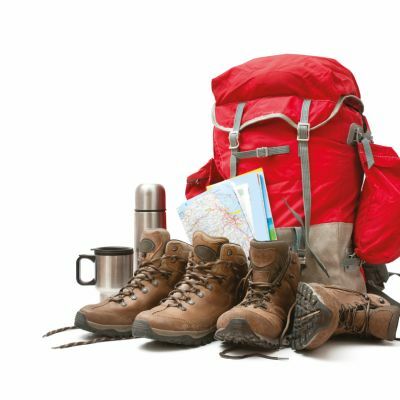 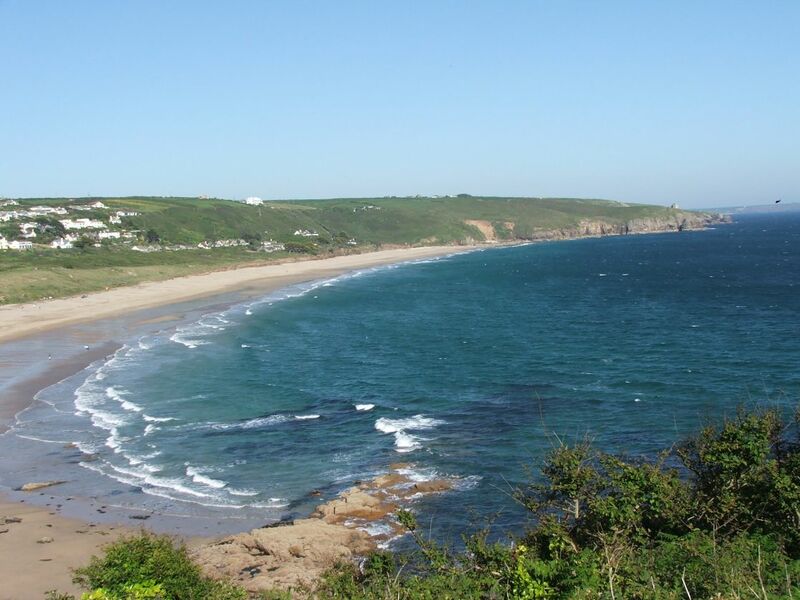 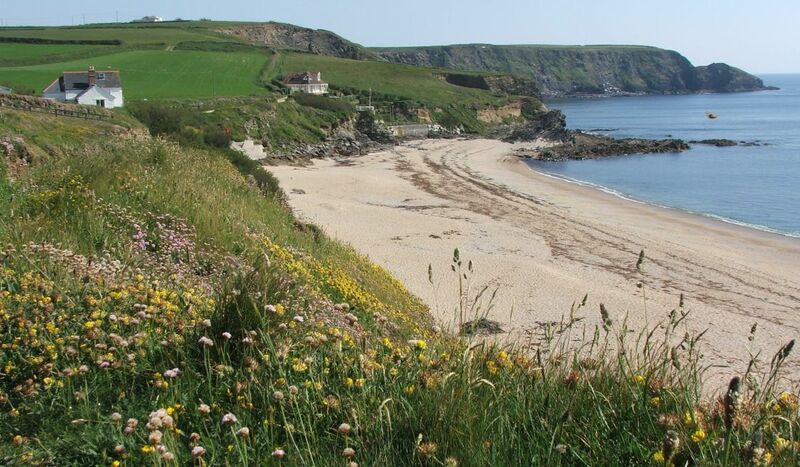 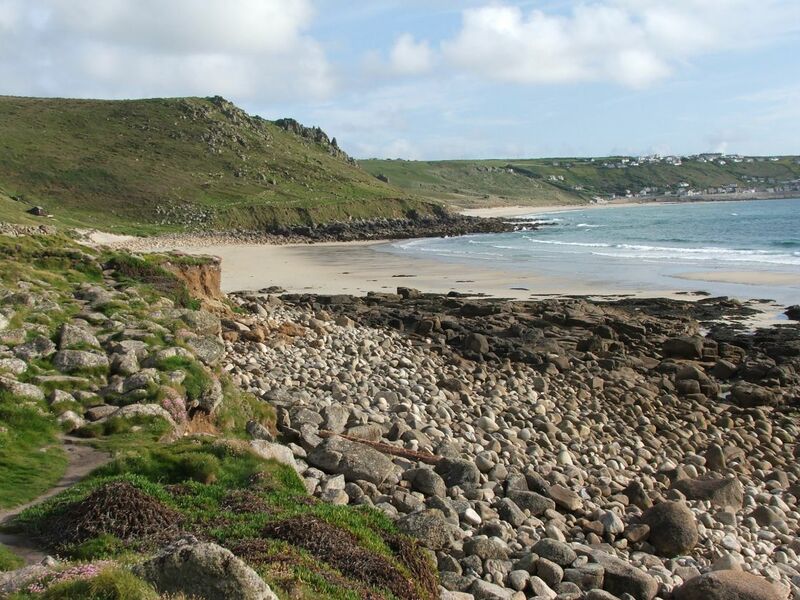 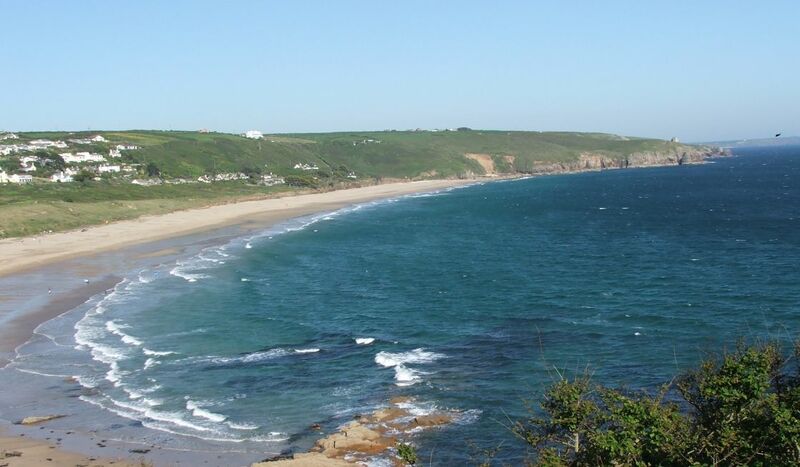 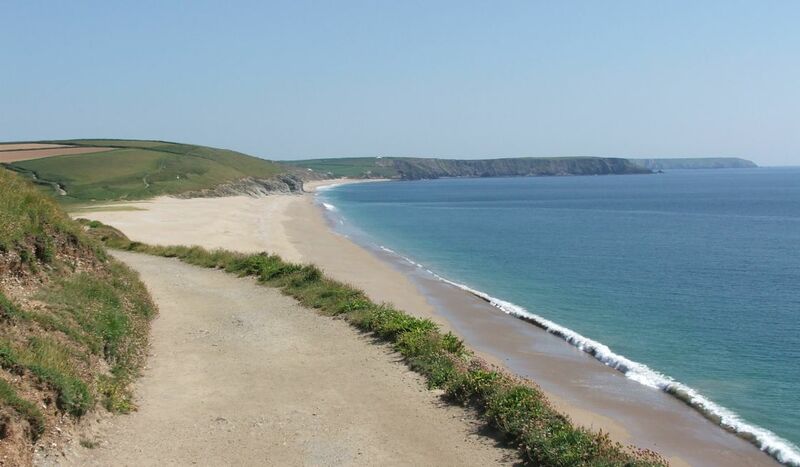 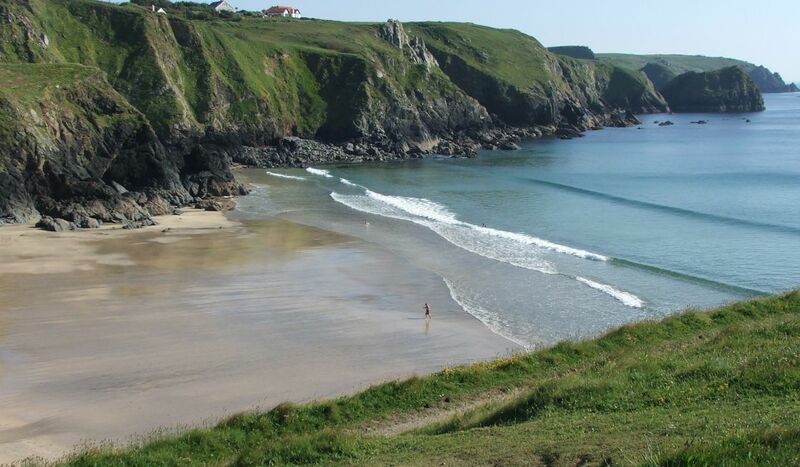 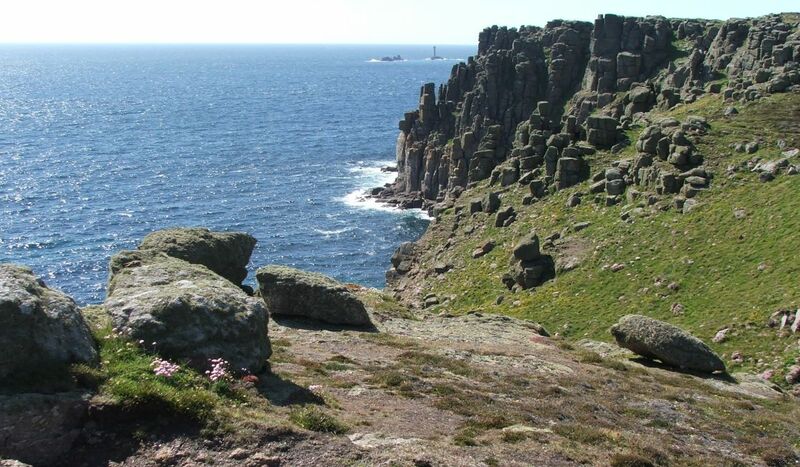 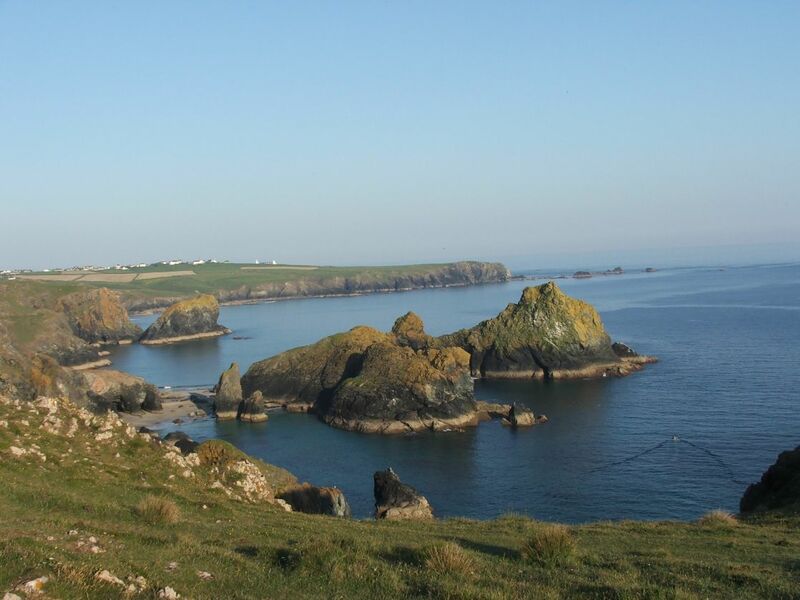 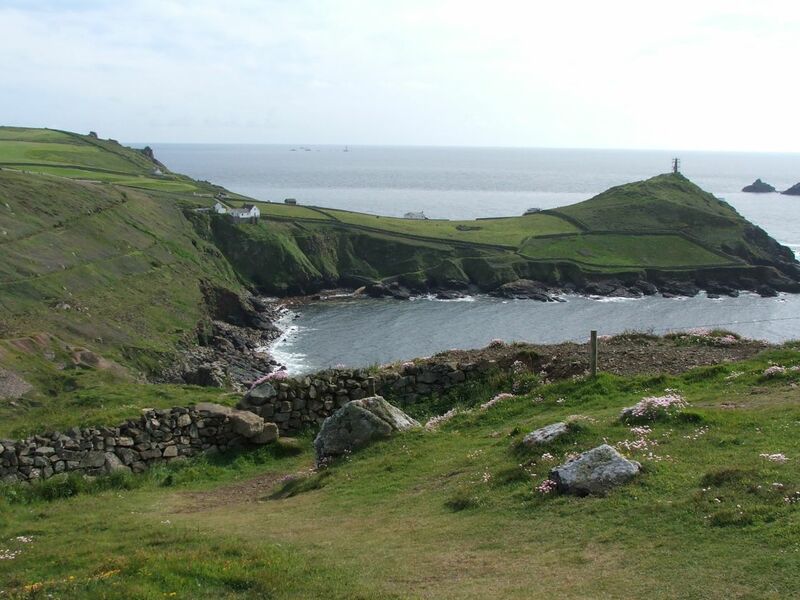 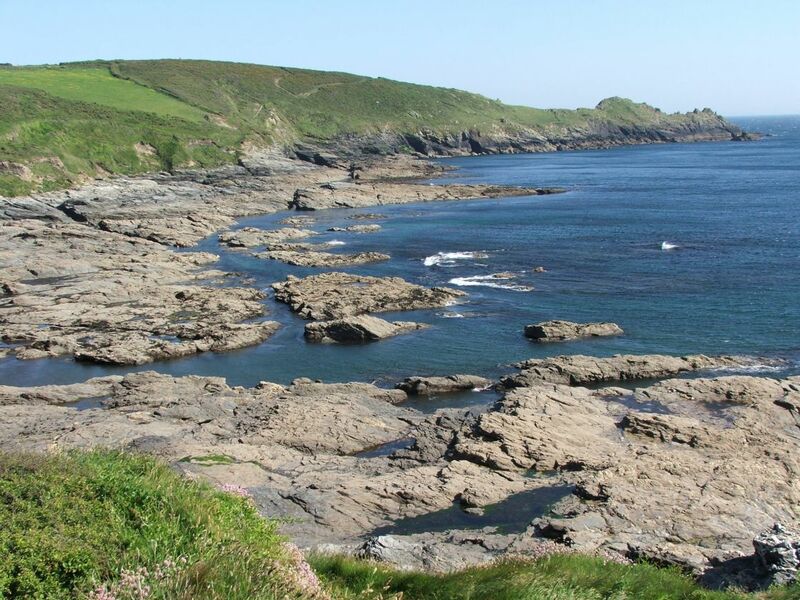 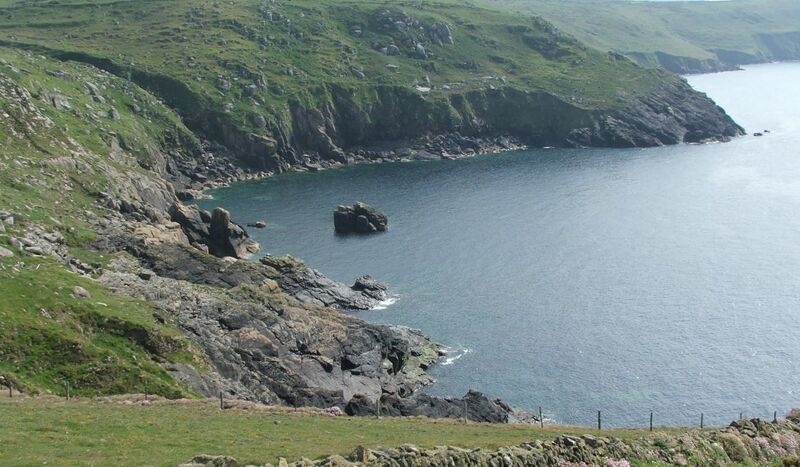 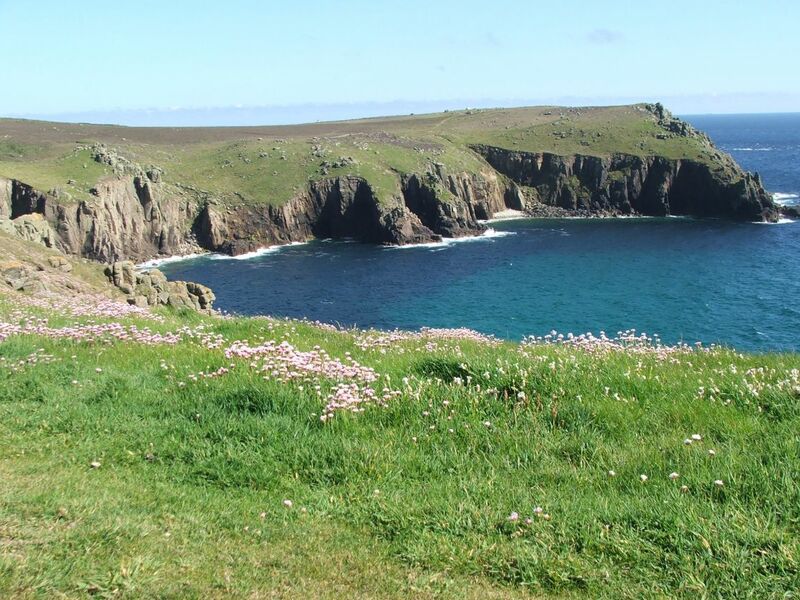 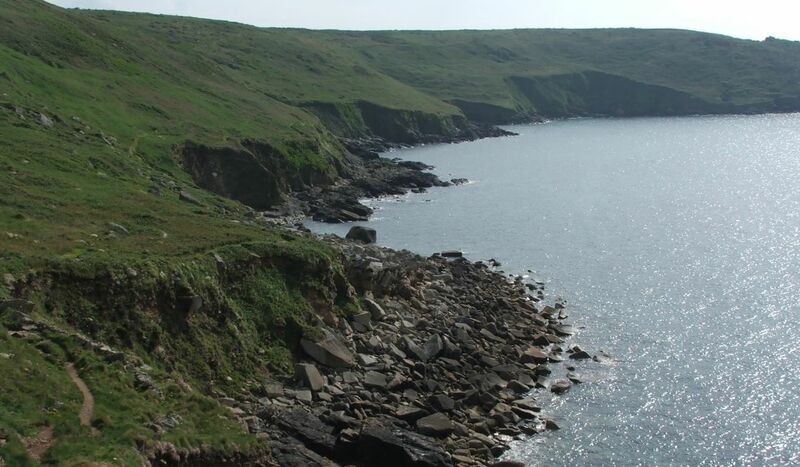 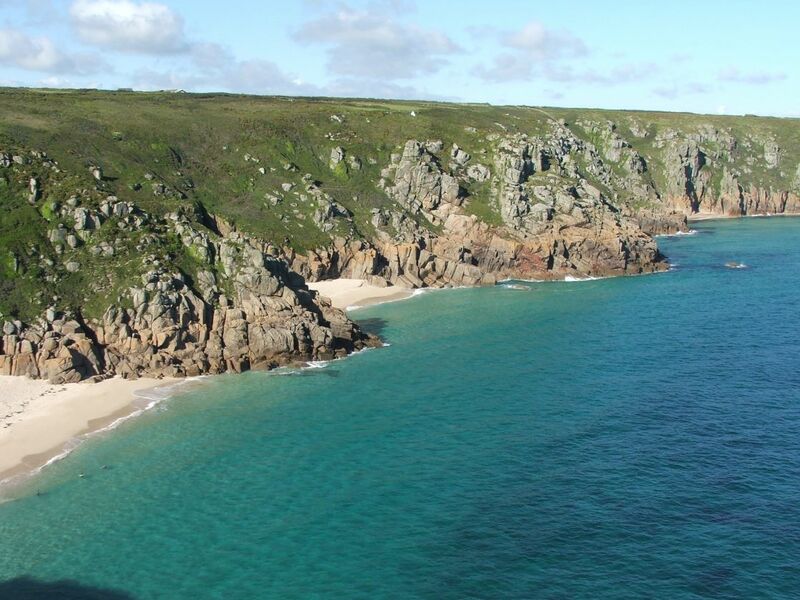 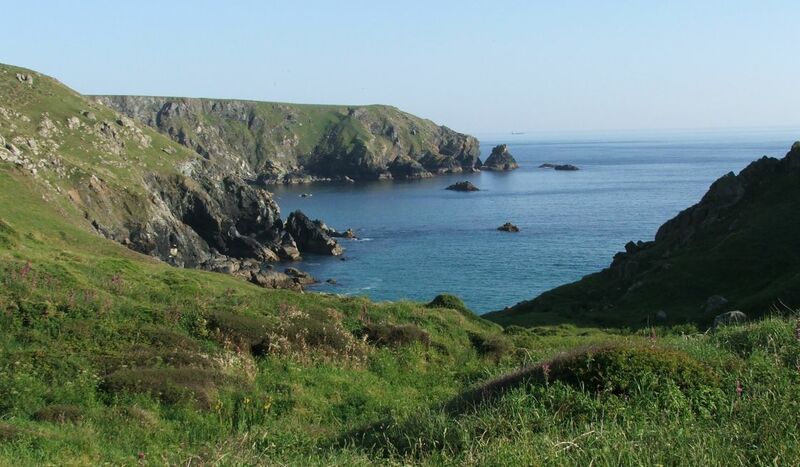 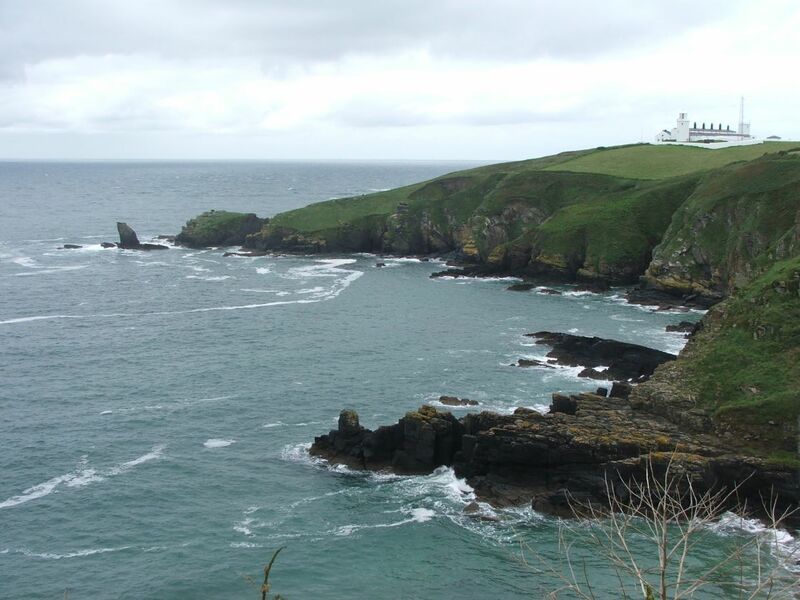 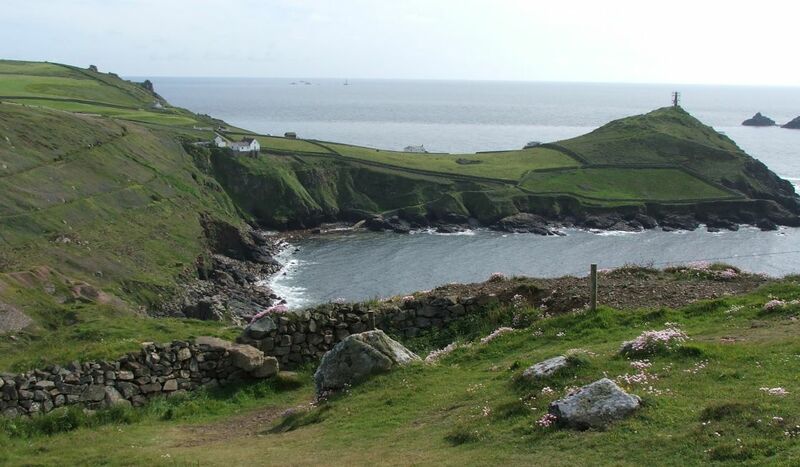 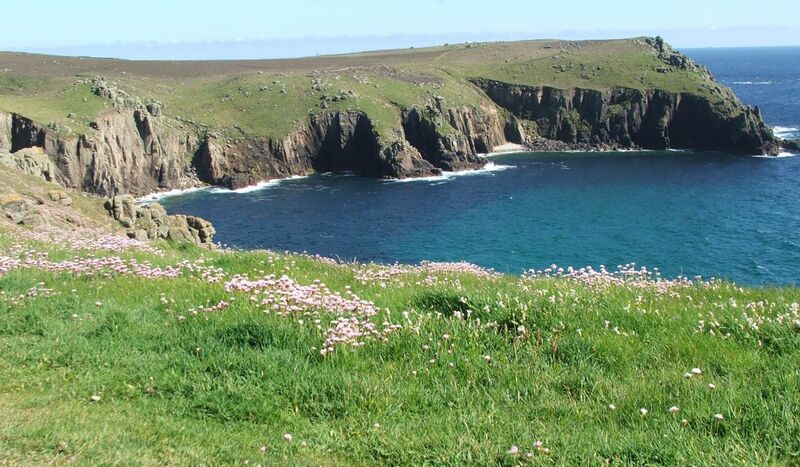 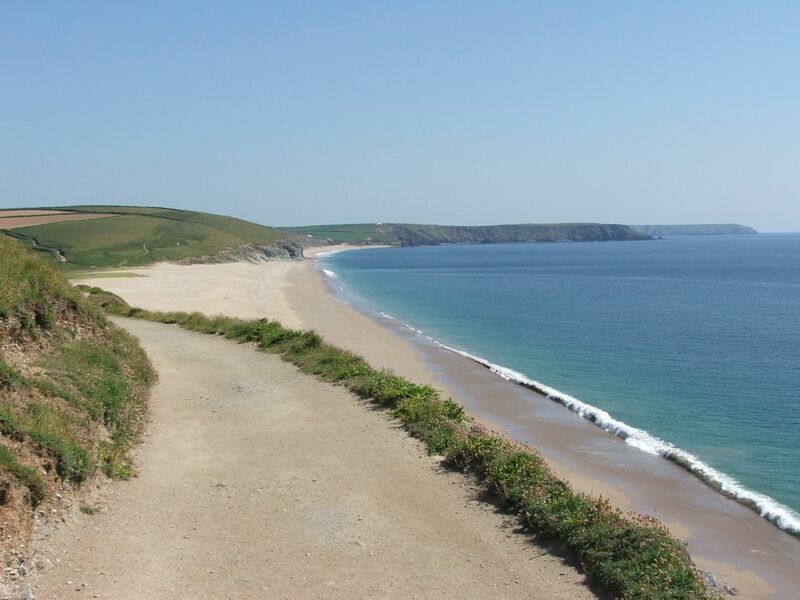 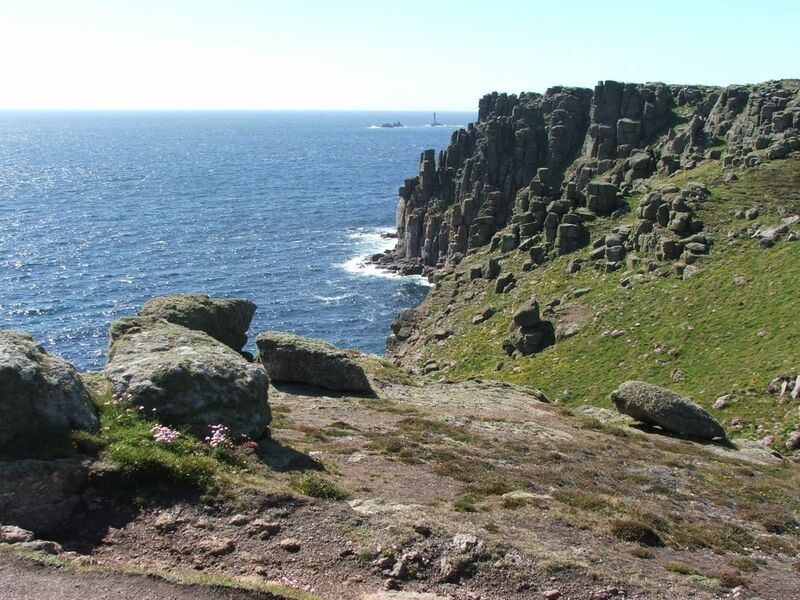 This walk takes you from the windswept expanses that have dominated earlier stages of the coast path into an increasingly sheltered landscape of fishing coves and calmer shores. 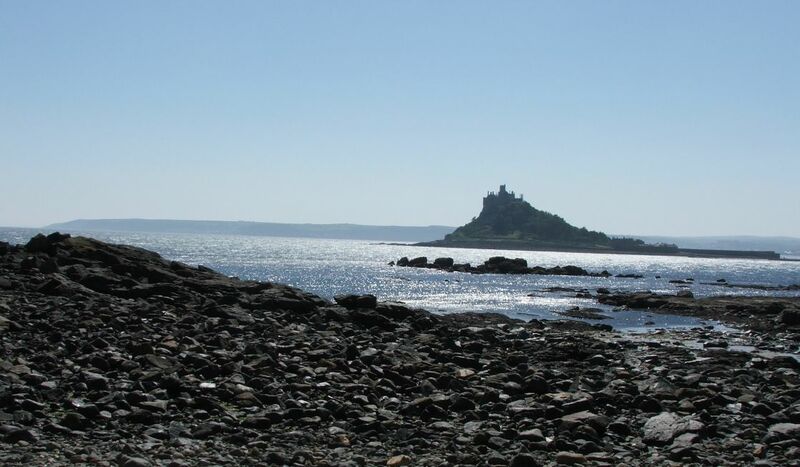 Moving beyond the southern extremity of Britain, with its cafes and gift shops, a sense of splendid isolation swiftly returns. 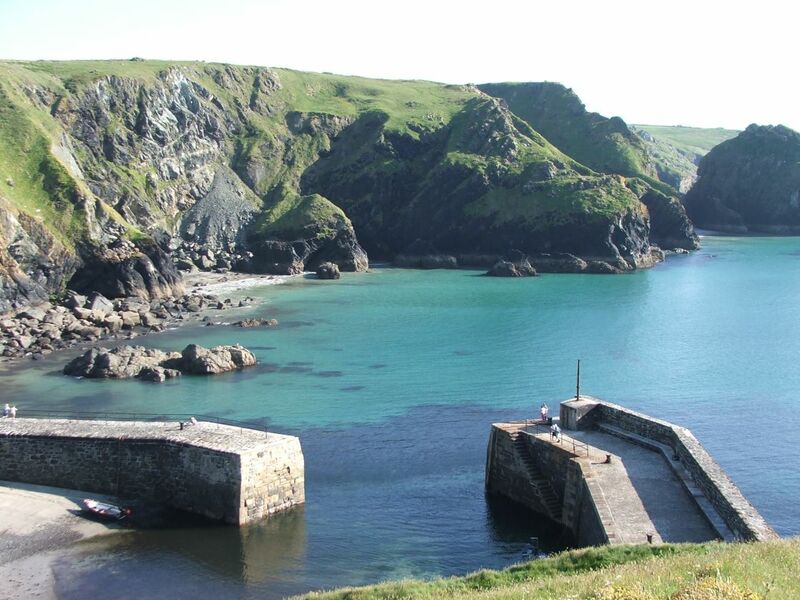 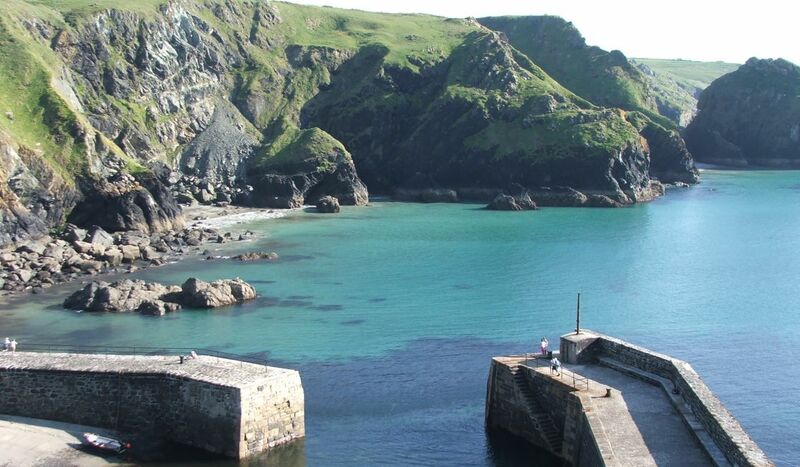 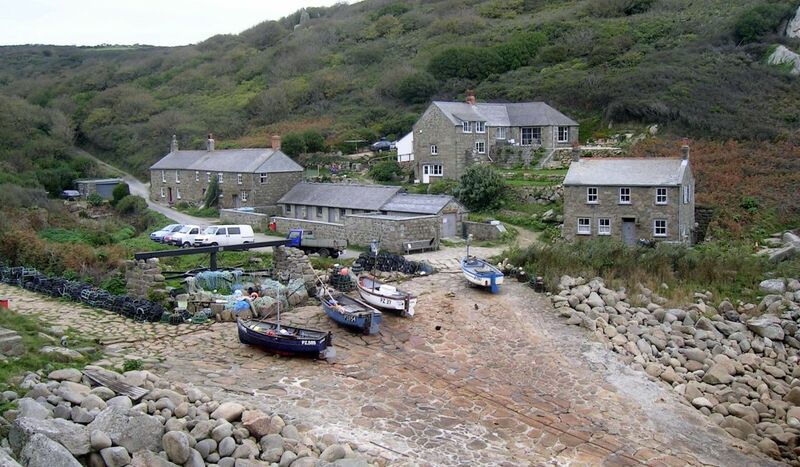 Beyond the exceedingly pretty Cadgwith Cove with its whitewashed thatched cottages and fleet of small fishing boats, there is another isolated section of coast, broken only by the busy beach at Kennack Sands. 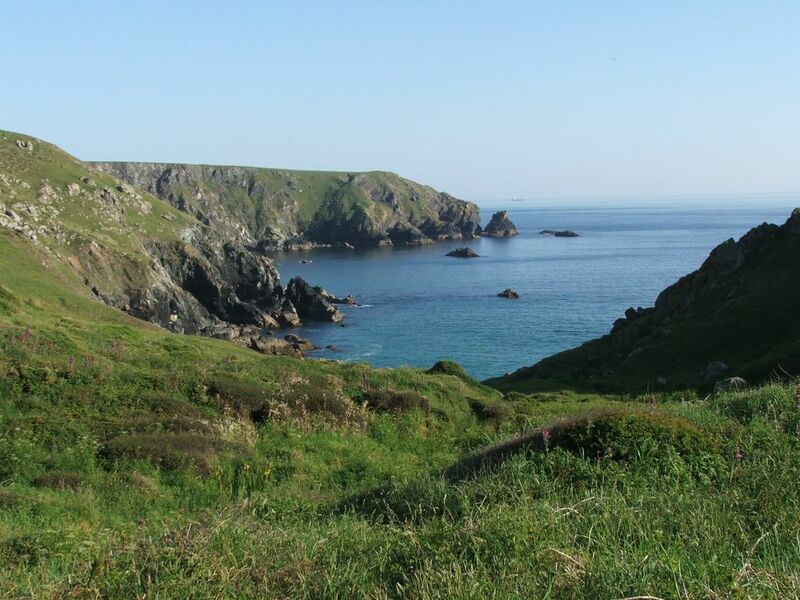 Verdant cliffs and tree-lined valleys merge into low moorland as the path heads eastwards and away from the shelter of Lizard Point and Bass Point. 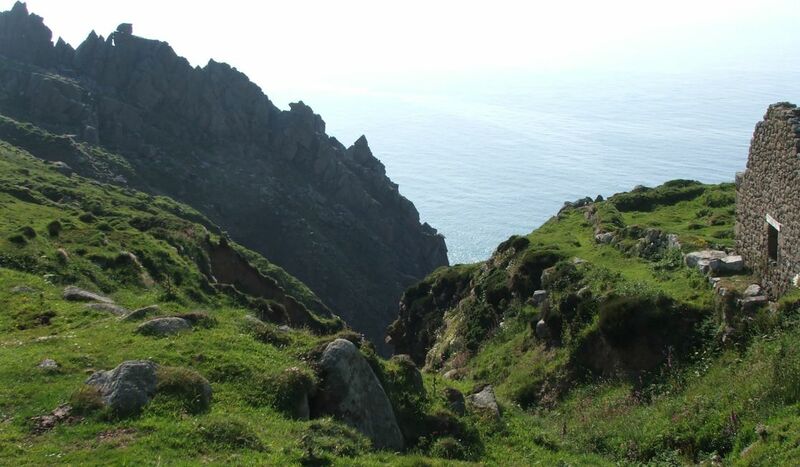 In this wild region, the hills can be difficult but the views are stunning. 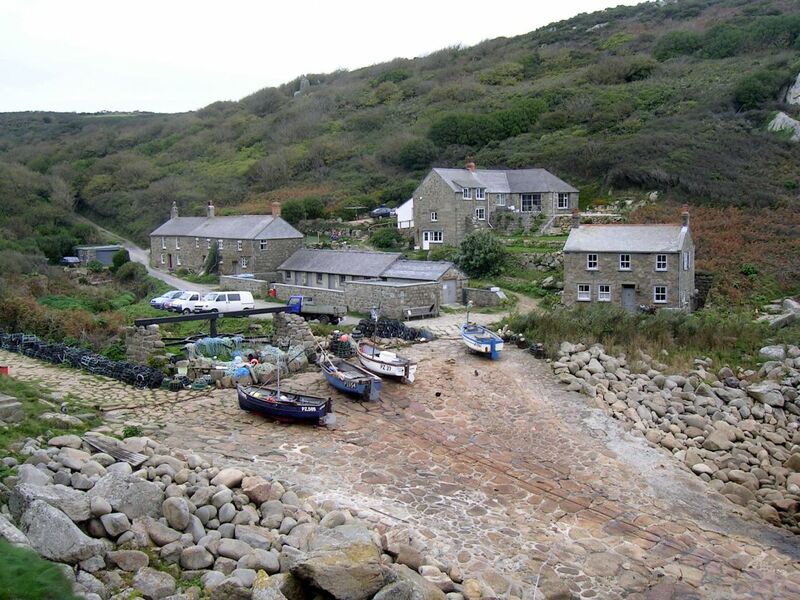 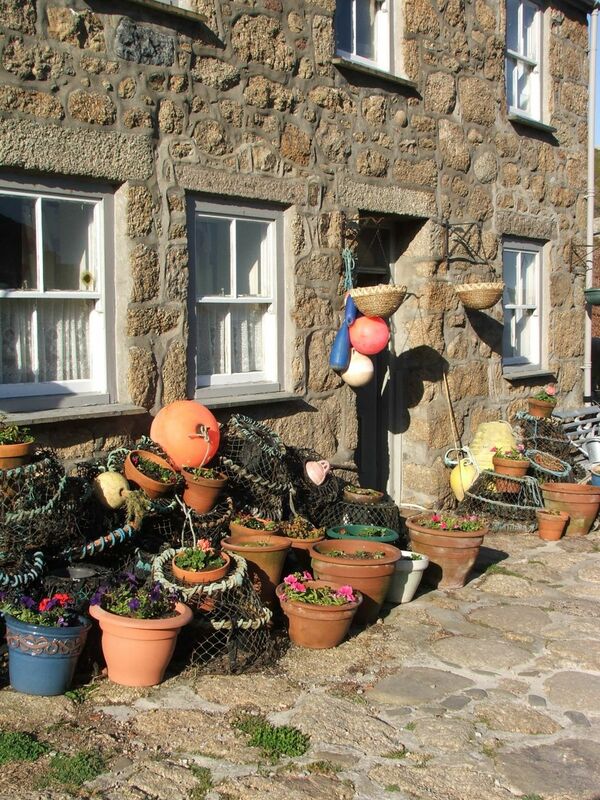 The Cellar Bistro (St Ives), Gurnards Head (Zennor), The Old Coastguard (Mousehole), Mount Haven (Marazion) & Kota (Porthleven) ze hebben allemaal een fantastische reputatie. 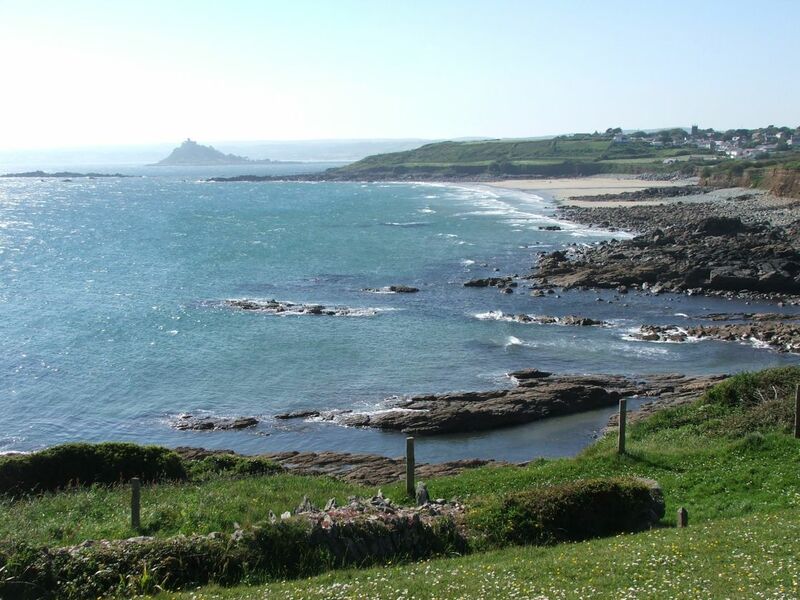 Waarom geen overnachtingen inlassen in Old Coastguard, Mousehole, Mount Haven, Marazion, Polurrian Bay Hotel & The Bay Hotel, Coverack?